Gareth Bale is set to land a new ‘deal for life’ with Real Madrid, according to the Daily Mail. They are also reporting that the Welshman is set to become one of the highest-paid players in the world. 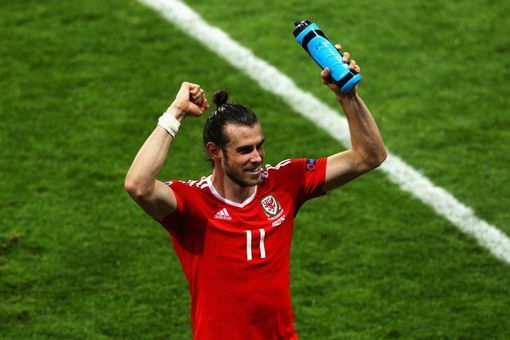 While team-mate Cristiano Ronaldo has struggled to make an impact at the Euros so far, Bale has shone and could be rewarded with a new deal before the summer is through.